Thank you for reading lovelies! 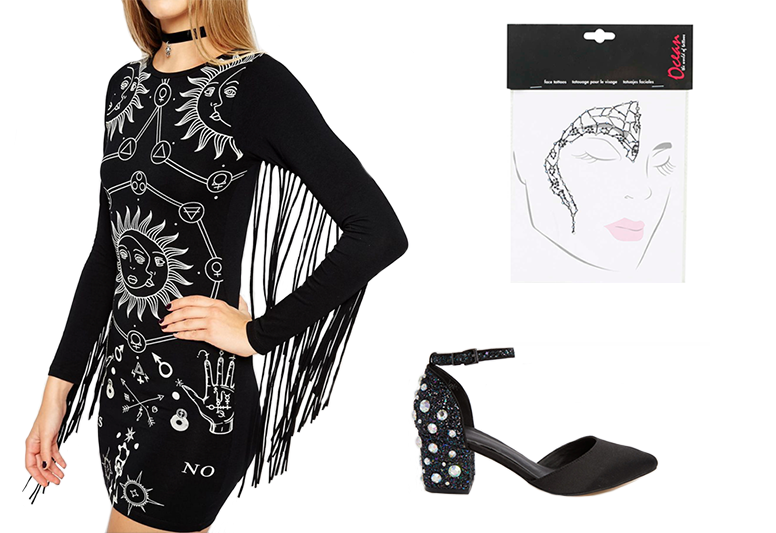 Are you dressing up this year for Halloween at all? Let me know in the comment section below. Yeah, I'm so in love with how cute it is! 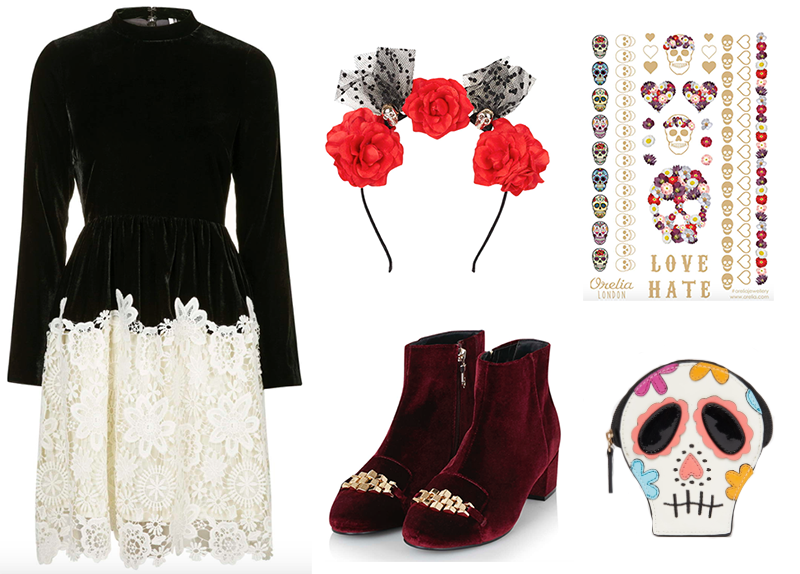 I love all the gothic clothing out right now! 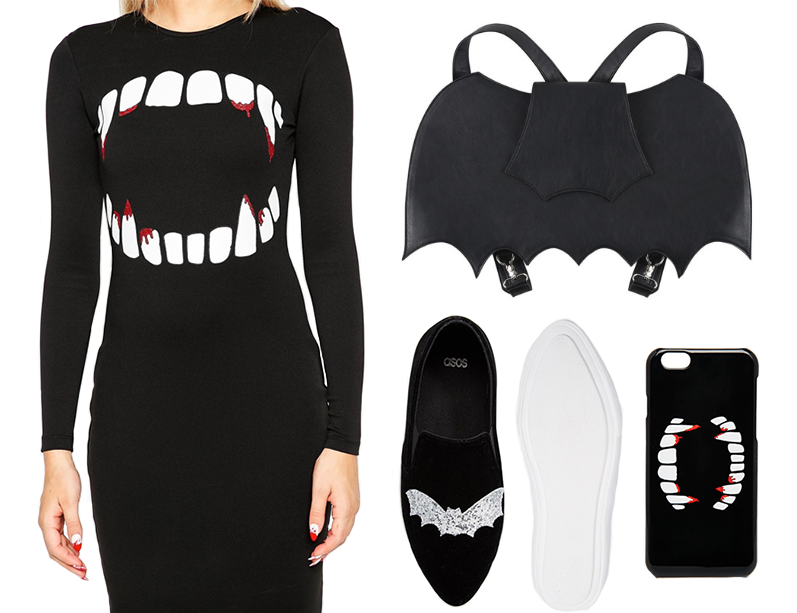 great for Halloween and my usual style! :) Excellent post and the bat backpack is amazing! Thanks lovely - and me too! Yeah there's also a clutch version of it too which I think is so cool!